Pride WA have just posted the dates for the 2017 Pridefest to their website. The new committee of management have asked people to lock in Friday 27th October to Saturday 25th of November for a four week long celebration of queer culture. 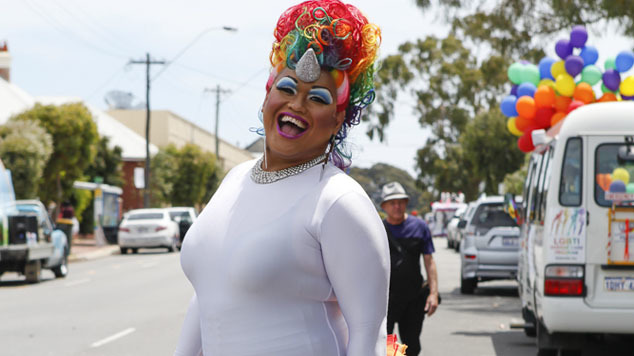 No information has been released yet regarding the date for the Pride Parade in Northbridge, but traditionally it’s been held on the last day of the festival. Pride WA’s most popular event Fairday was not held this year as the organisation couldn’t guarantee it’s financial viability. There’s currently no news about whether or not Fairday will be returned to being part of the Pride Festival, it was separated from the Pride festival to be part of February’s Fringe World festival a few years ago. 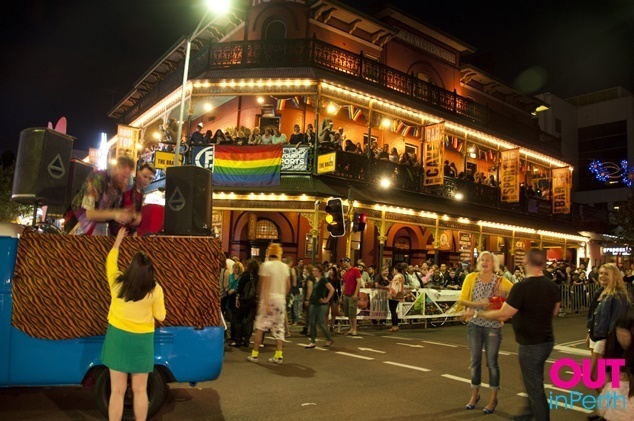 Pride WA’s Committee of Management encourages organisations wanting to hold events as part of the festival to get in touch with them via their website. Pride WA’s Committee of Management has invited people to attend a Networking Drinks event on Friday 26th May. The group said they were initiating networking drinks with valued LGBT+ community groups so everyone can get to know one and other and work towards building a stronger community network. The Committee of Management hopes to create a network which works together in supporting the LGBT+ community with events and sharing knowledge of the various services available. 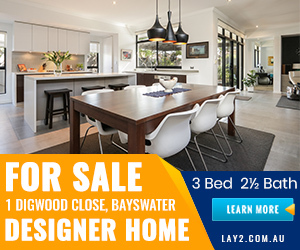 The event is at 5:30pm at The Brisbane Hotel on Friday 26th May, details on how to RSVP are on the Pride WA website.